Compiling your remarks during site visits, safety inspections and punch lists in a report, takes up many hours of your time. 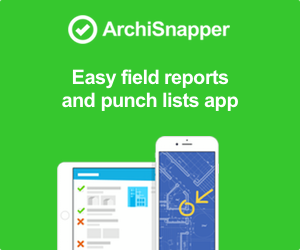 Limit your paperwork at the end of the day by creating your reports at the worksite with the ArchiSnapper App. All forms and documents that you fill out on a daily basis, can be done directly on site. Add project pictures, location and person responsible to your report from your smartphone or tablet to display the context in your report. Spend less time with creating reports and their attachments at the end of the day by creating them from your mobile device. All information is saved in your ArchiSnapper account in the cloud. 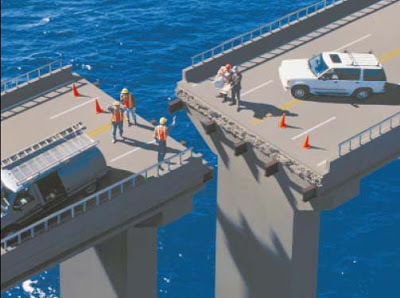 With one push of the button you send your report to all your project partners. 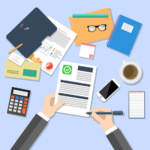 Your reports, comments, pictures, documents, floorplans and contacts, etc. are organized on project level and are saved in a single location, which makes them easier to find and to share. With ArchiSnapper you decide the structure of your reports yourself by using categories or checklists, as well as the layout of your reports.